(They'll set you back around €38 for the two of them - €13 for the kit and €25 for the mini LED lamp. Penneys sell them exclusively as far as I'm aware). 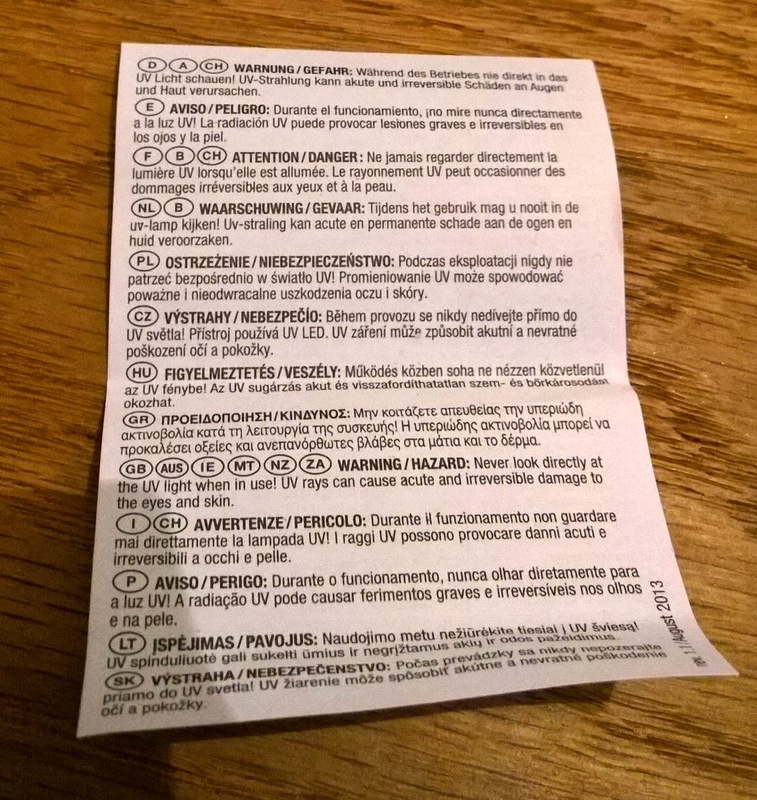 ... and also, for good measure, another smaller warning, in case, like me, you gave up trying to find the English instructions in teeny tiny print on the larger sheet. For the love of god, don't look at the light! Throw away the irritating instructions. Pull out your computer (or a plug that will take a USB cable as input). 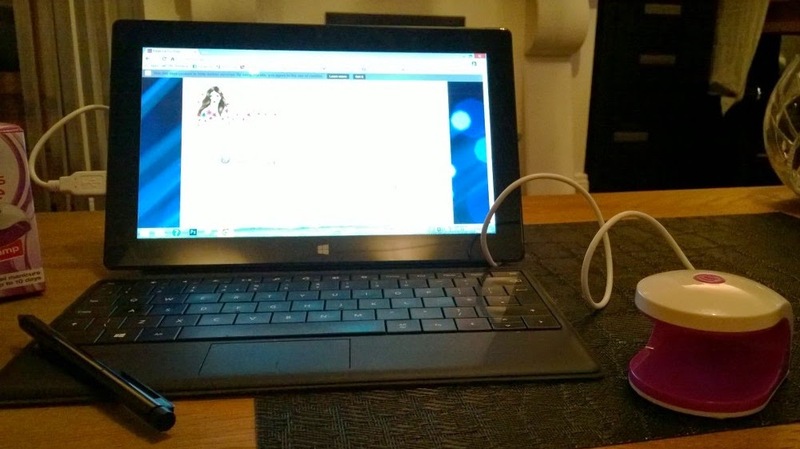 Attach the cord to the lamp and the PC/power source, switch it on, blah blah, so far so really not so difficult. We have a cleanser (the very first step, then also used after each coat of gel), a primer (use after the cleanser and before the peel-off gel base), a peel-off gel base (use this next, underneath your nailpolish) and a a clear gel topcoat (use this over your nailpolish). You'll also need whatever nail polish you plan to use. 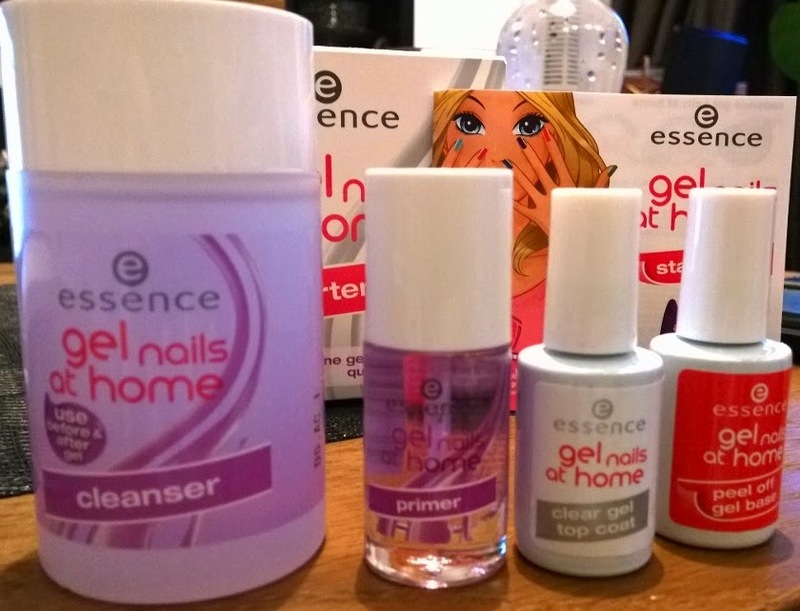 Of course, the kit only recommends use of essence nail polishes. The only one of these I had was a really old, awful, sad, crappy yellow one. 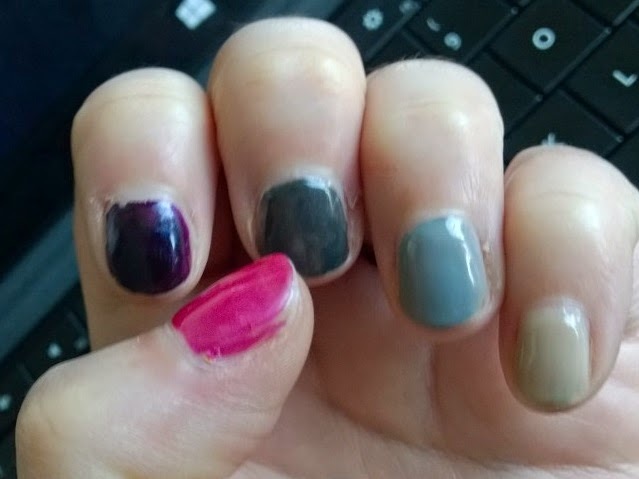 So instead, I used a few different nail polishes to see would they work/last. 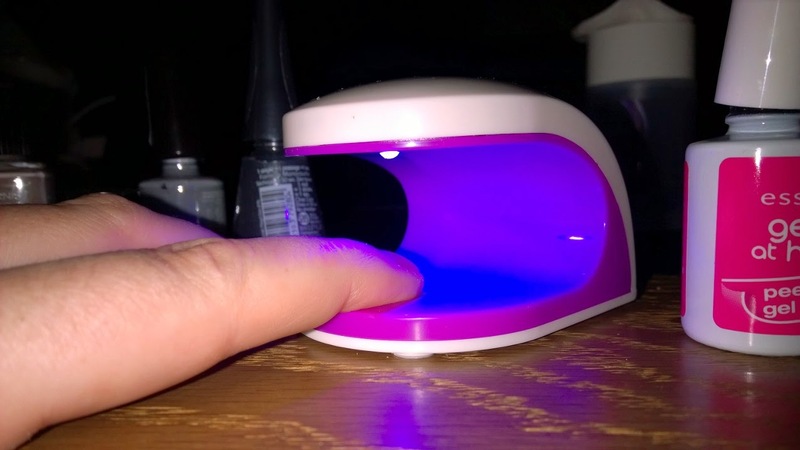 As suggested, cleanse the nail using the cleanser, apply the primer, apply a thick coat of the gel base, then cure it for ten seconds (one press of the button on top of the mini LED lamp). Use the cleanser again to make sure there's no sticky gel residue, then apply your nail polish (however many coats are needed). Allow the nail polish to dry completely*, then apply the gel top coat, curing it again for another ten seconds before a final swipe of the cleanser - and you're done. You can do this one of two ways - complete the gel base on each finger, curing as you go, and then apply your nail polish coat(s), then apply your top coat, again, curing each fingernail as you go. Or you can apply a gel base, cure it, apply your nail polish coat(s), move on to the next nail, and keep going this way. Neither approach really takes any more or less time than the other. The gel base/topper is very gloopy. A thick coat is recommended. I did just this, but I didn't use a crazy thick coat, and it worked just fine. Et voila, a completed set of nails. Nice 'n glossy! 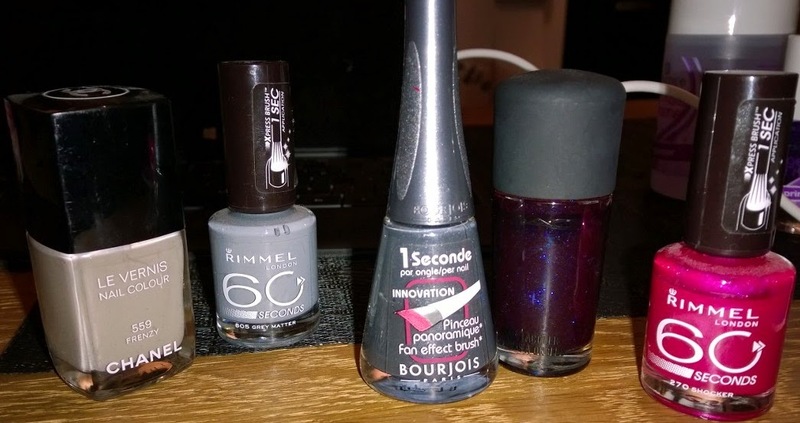 (As I mentioned, I picked different polishes to see would they work - they did, each of them lasting as long as the other - so there doesn't seem to be any big difference in the actual nail polish you sandwich between the two coats of gel). I bought this thinking it would help my nail polish to dry faster. This isn't the case. 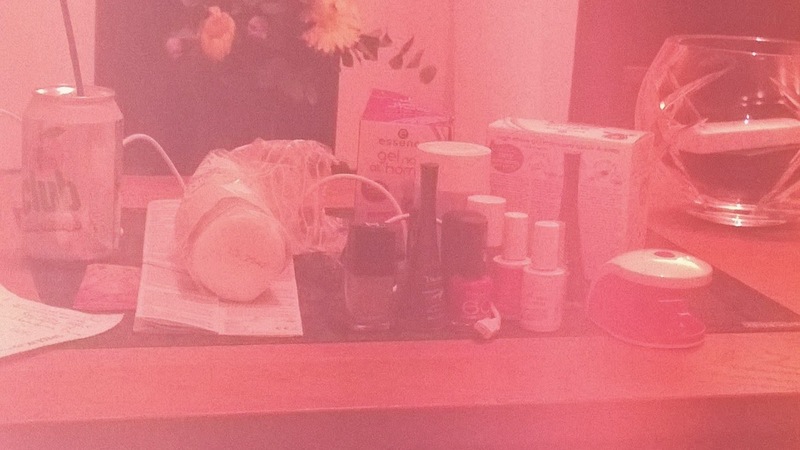 The lamp only cures the gel, it doesn't harden normal nail polish. So you still have to factor drying-time into the equation, along with all the other faffing about with cleansing, priming, gel under- and over-coats, and curing. This makes the whole thing much more time consuming! 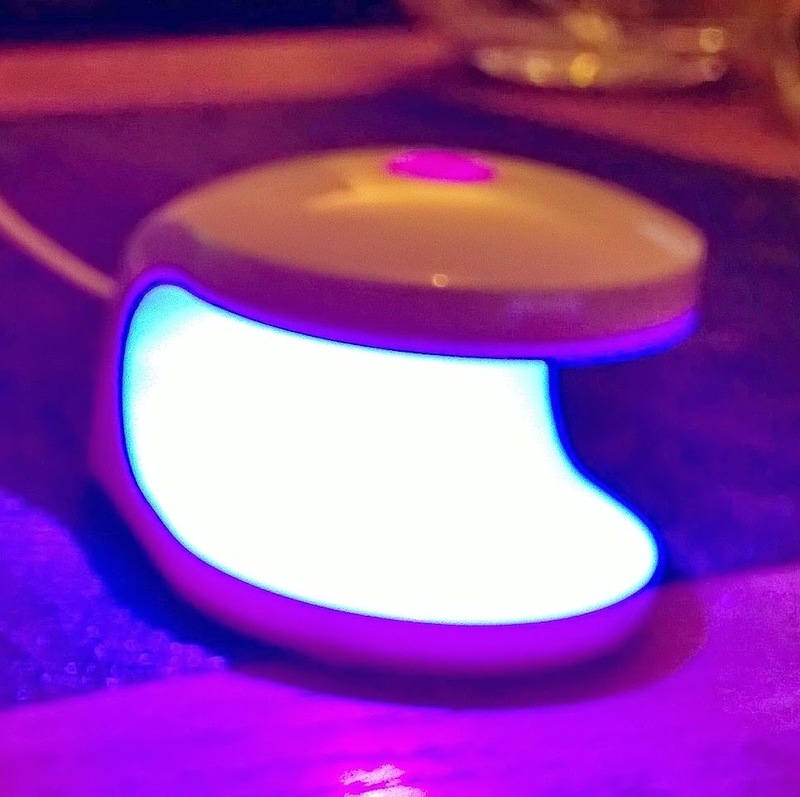 You're advised that the curing process underneath the mini LED lamp might sting your nails. Having gel nails done in a salon has, on occasion, stung me in the past. This didn't. 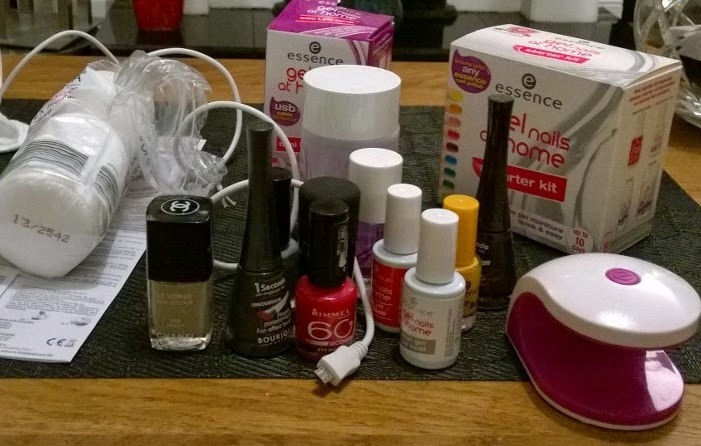 All nail polishes I used (fast or slow drying, cheap or expensive), used equally fine and lasted equally long. 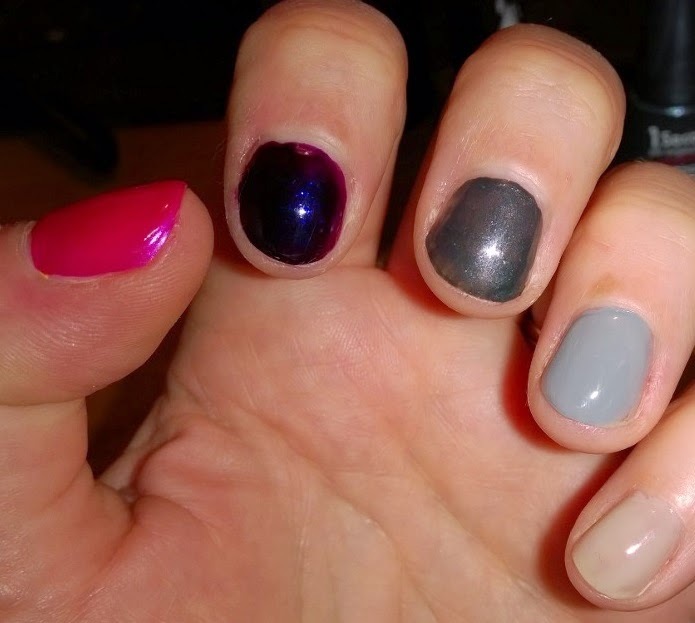 Nail polish usually lasts me two days before chipping. I type on a keyboard from about 7:30am until around 10pm at night, so nail polish doesn't last me. Similarly, my nails are usually short, stubby, and not in the best of condition. This stuff didn't chip. After nearly two weeks, it was very slightly raggy on one or two nails, but that was all. On the other hand, this can lift. On Day Three, one of my nails caught on something-or-other, and the edge of the gel lifted a bit. 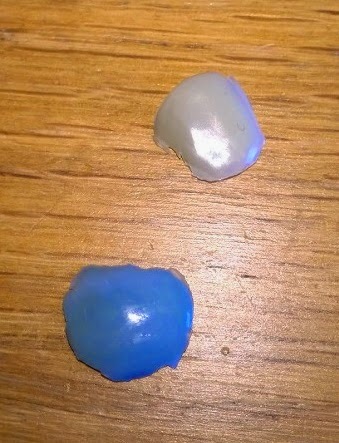 Out of curiosity, because these are supposed to peel off, I tried to remove it to see did it actually peel. Yes, it does, it peels of nicely! (Weird - it reminded me of a kiddie nail polish I used when I was really young, a plastic polish that went on and peeled off after about a day or two). ... whereas my left hand was still (almost) perfect! some of the nails are starting to look slightly raggy and slightly less glossy but after two weeks, this ain't bad. Yeah, most definitely. It's time-consuming, but seriously worth it for a long-lasting shiny manicure. Especially if you're going on holidays and you're not going to be keyboard-pounding for a while. 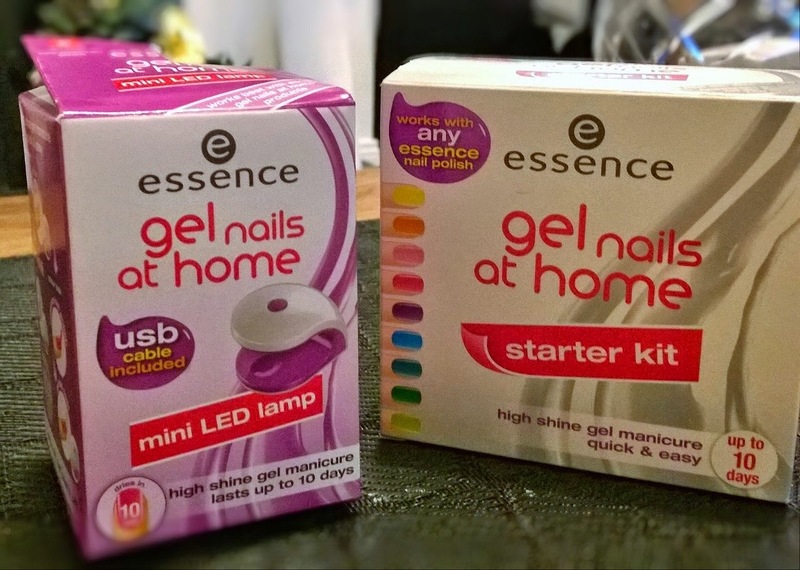 Let's face it, the price of the lamp and the kit is around about the same price as getting your gel nails done once in the salon. It's idiot-proof, it's long-lasting, it looks good, it can be re-used many times, and it works with your existing nail polishes! Look here for more info.